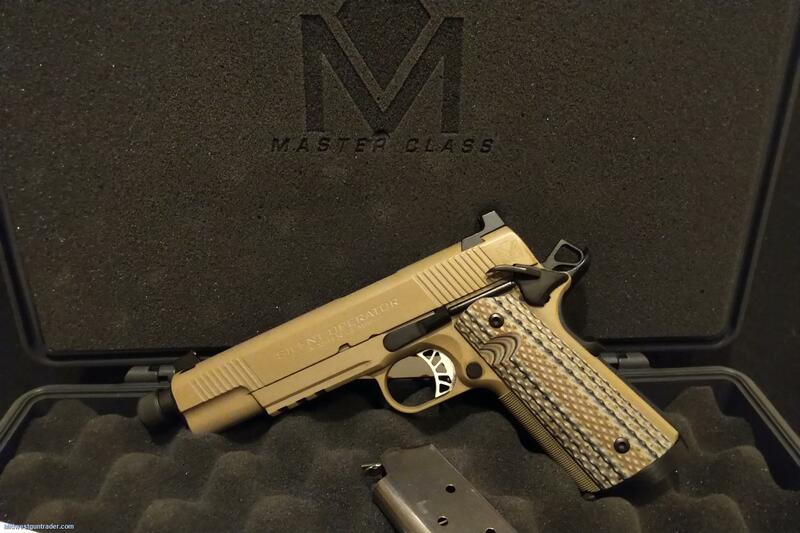 This is a Springfield Silent Operator, the first out of Springfield's MasterClass pistol product line. 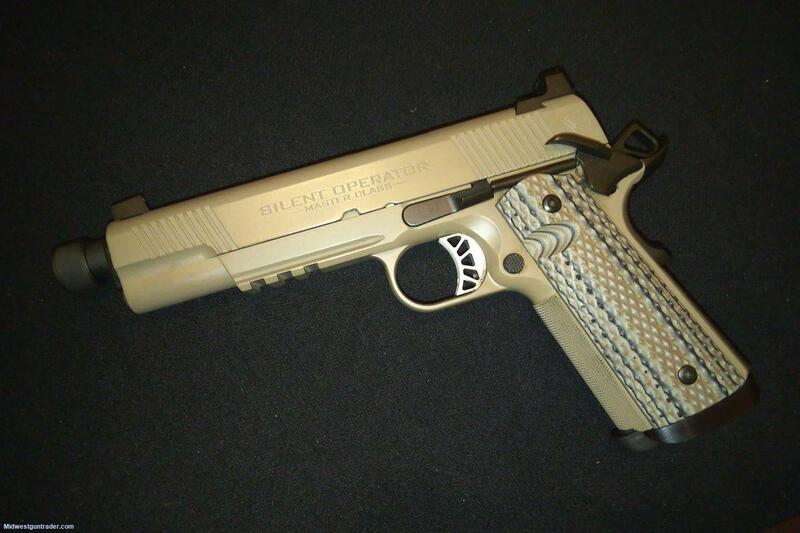 This fits between a production model and full custom shop. 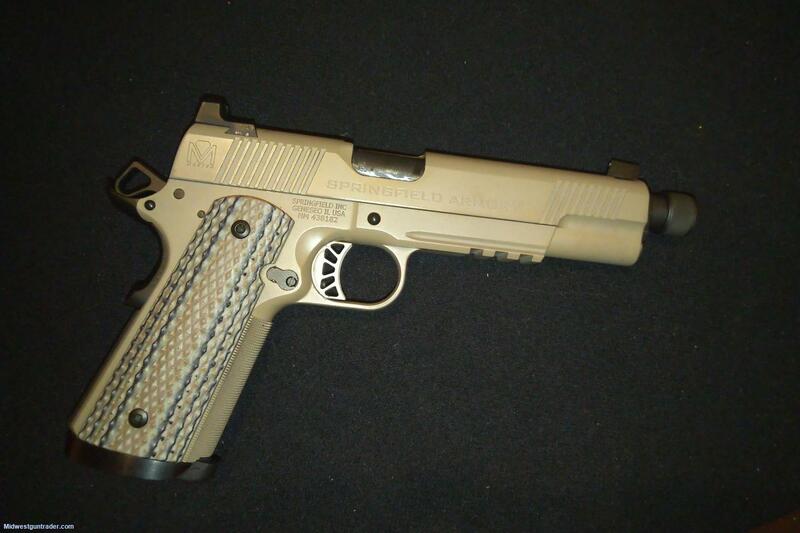 A lot like a factory threaded barrel model of a TRP -taken up a notch with hand fitting! All parts are serial number matched. I bought this new and have not made any alterations to it. Estimation on round count is roughly 500. It has smoothed out very nicely in that time. No functional issues ever. I am asking $1300 firm. No trades! Cash only. Meet in Northland. CCW holder is preferred and must be 21+, legal to buy/own. I reserve the right to verify and photo your Missouri ID.